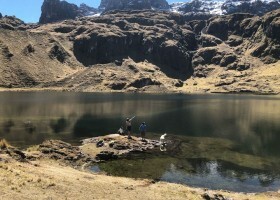 Pick up from your hotel in Cusco. 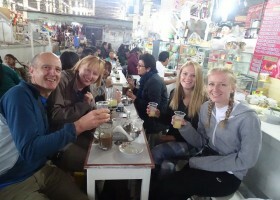 We will then take a light Andean style breakfast in San Pedro market with a brief explanation about the market, its vendors and its products. 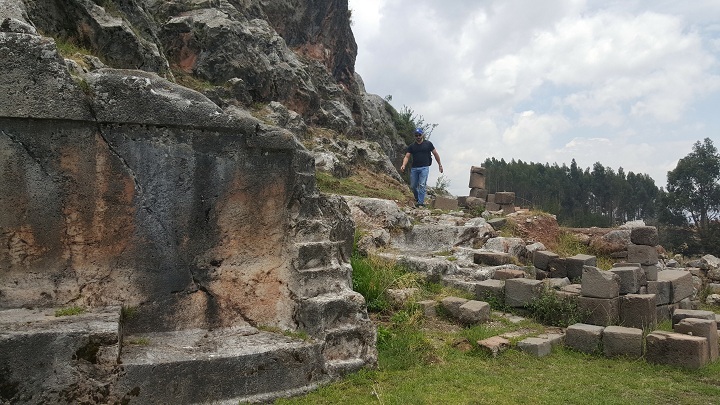 We move on to Saqsayhuaman and Qenqo area where you can find other stone carvings representing different symbols of the Andean Trilogy as well as the legendary carving of the Incan throne. 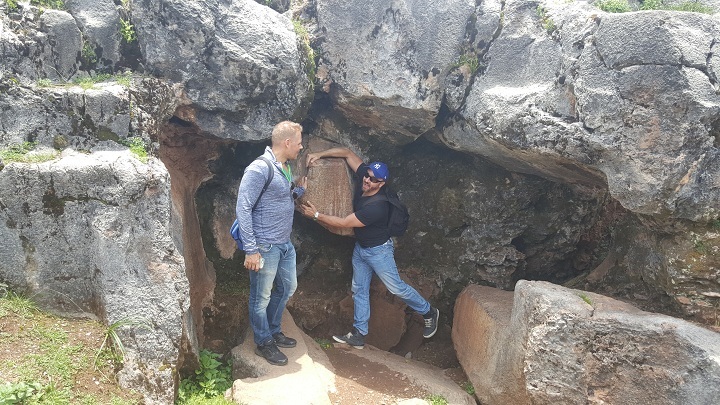 We will also have the opportunity to see the biggest and heaviest rock in Cusco. 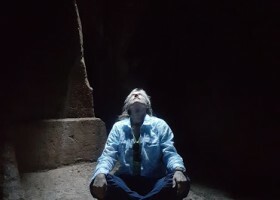 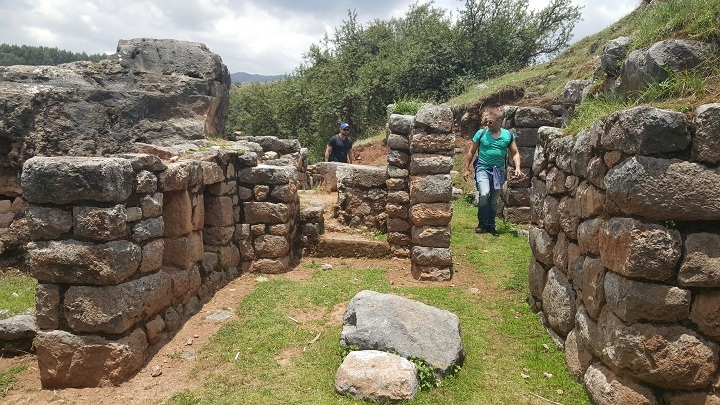 We will visit t Chektaqaqa cave a forgotten ceremonial site from the pre Incan period, we will visit el cristo Blanco, where we will have amazing views of Cusco city. 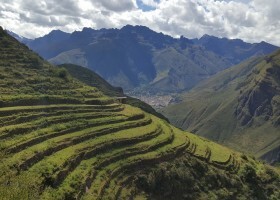 This is your opportunity to take the most beautiful pictures of Cusco city town. 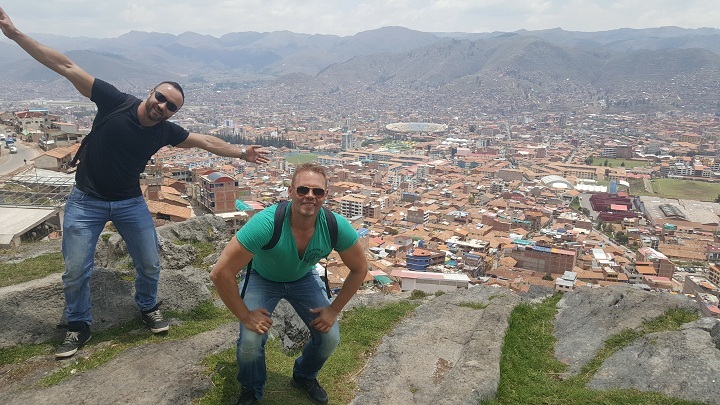 We go downhill by San Blas street visiting part of the most touristic sites of Cusco city town. 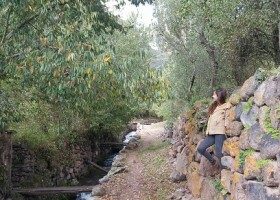 We will walk by the most beautiful streets of Cusco town. 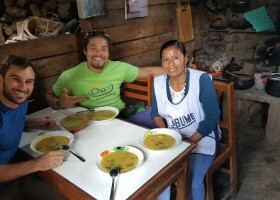 A indigenous local “Mamacha” will be waiting for us in her own local restaurant in San Pedro Market with a delicious lunch cooked with ingredients native to the area, she will prepare different delicious typical plates for us.